The best phones of 2018 are probably already no secret to those of you following the mobile industry, but this year wasn't all sunshine and rainbows, and for many companies it turned out to be an uphill fight they could not win. Many big bets have actually turned out to be nothing more than big flops in 2018. So what are the mobile tech gadgets and trends that never quite lived up to the expectations? In this article, we summarize the worst mobile tech flops of 2018, starting with the most hyped ones to the more quiet ones that you should still know about. If you expect nothing, you are never disappointed, the saying goes, but when it comes to the first smartphone made by one of the most acclaimed professional camera makers RED, there weren't just some expectations. The expectations were high! That is exactly why when we actually saw the RED Hydrogen One in person, we were sorely disappointed. The 4-View holographic display is truly unique in the space, but just like the short-lived 3D displays and 3D recording that smartphones went through several years ago, it’s a novelty that quickly wears off. Moreover, the effect is only possible with very few apps and you actually need to go to a dedicated 4V App Store to hunt for specific apps that support the effect (there are very, very few of them). 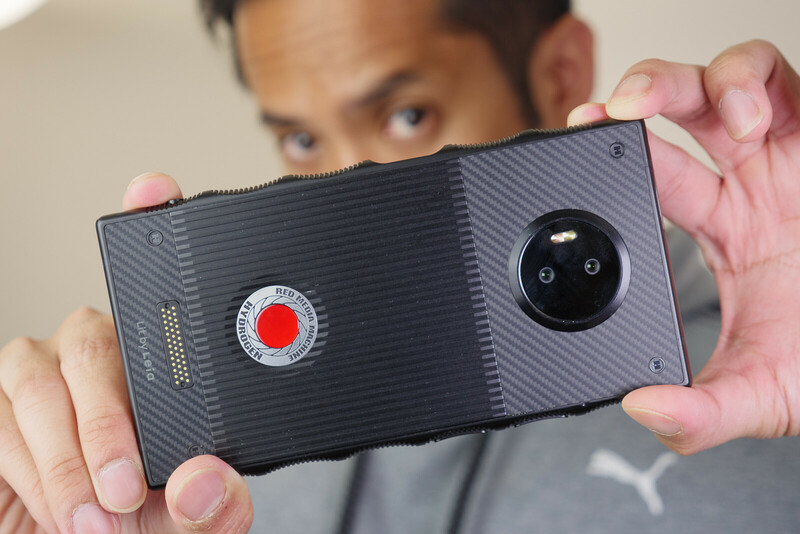 The camera on the RED Hydrogen One also does not live up to the hype that comes with a RED camera and it's just an average shooter. All of that comes in a bulky form factor and with a 5-digit price tag, so thanks, but no thanks, RED! 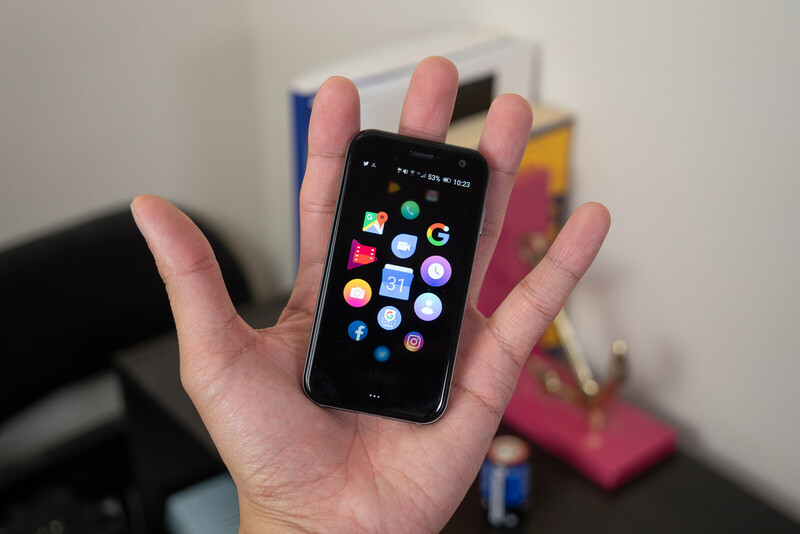 Palm is a brand that finds a hot spot in most tech enthusiasts that have been around enough to remember the innovative Palm Pre phones running on the ingenious webOS. That's why everyone was super hyped about the surprising arrival of the tiny Palm Phone in the second half of the year. After all, it was a Palm phone and it cost just $350! Well, we were equally excited, but once we actually tried it out we realized it's a quite absurd offer: it's not a real phone, but can only be used as a companion to your main device and it is severely handicapped. The idea is that you spend less time with gadgets... by having more of them? The whole idea did not hold up that well, especially with new time management assistants in the latest versions of iOS and Android, but even more so when you actually use the Palm phone and find about its incredibly short battery life and poor performance with things like a poor call quality. And that's why the Palm phone easily ranks second in our list of the worst mobile tech flops of 2018. The brand new gesture navigation of the Apple iPhone X proved that you don't need to waste space and fluidity of the experience with buttons, and showed that a nearly perfect implementation of gestures with buttery smooth transitions is possible. Apple led the way and we expected others to follow, but what we did not expect is that Google itself would introduce a terribly half-baked attempt at gestures this year. The new gesture navigation in Android 9 Pie is, first, not a gesture interface at all, as it keeps two buttons, so you still need to swipe and tap, kind of defeating the whole idea, and it does not save any screen space. Google just needs to decide whether it really wants to go with gestures and go all in, rather than disappoint users with a half-baked attempt like the current one. Samsung has a bunch of affordable phones that it sells in huge quantities all across the world (but not much in the USA). Usually, those are devices that don't really shine, but still have a solid performance and offer a decent value. This year, however, Samsung just let things slip. 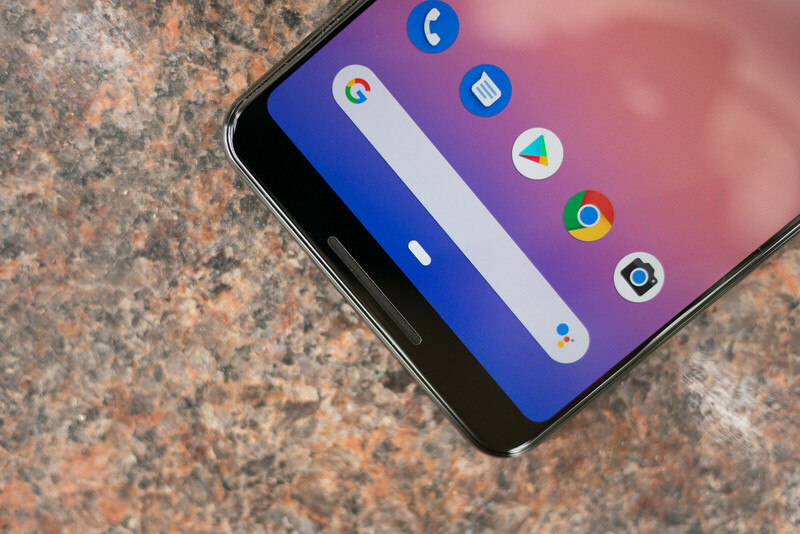 The new A series lost some of the cool features they had in 2017 (things like the water-proofing, for example), they lost the excellent build quality in favor of bigger bezels and bulkier constructions, and they were terribly overpriced. 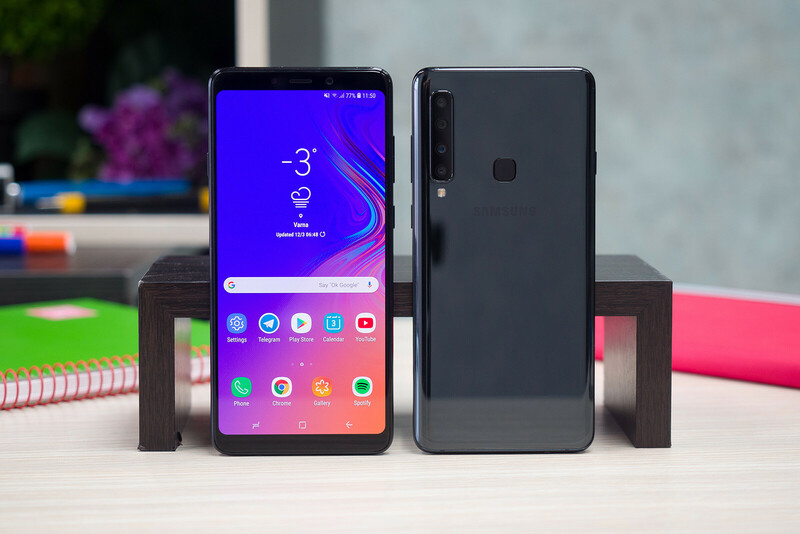 Not just this, phones like the Samsung Galaxy A9 with its four cameras, turned out to be a complete disaster if one actually looked at the quality from those much advertized cameras. And when compared to the incredible value-for-money offers from Pocophone, OnePlus and Honor, the Samsung mid-range this year was an epic flop. Apple can get away with a lot of things for one main reason: its phones run extremely well for an extremely long period of time. While other devices fail to get updates and slow down badly in a couple of years, many iPhones continue getting updates for four, sometimes five years, and mostly perform well throughout that time. And in this regard, the newest iPhone XS and XS Max are no exception. However, with phones that cost more than $1,000 we really expect excellence in all aspects. 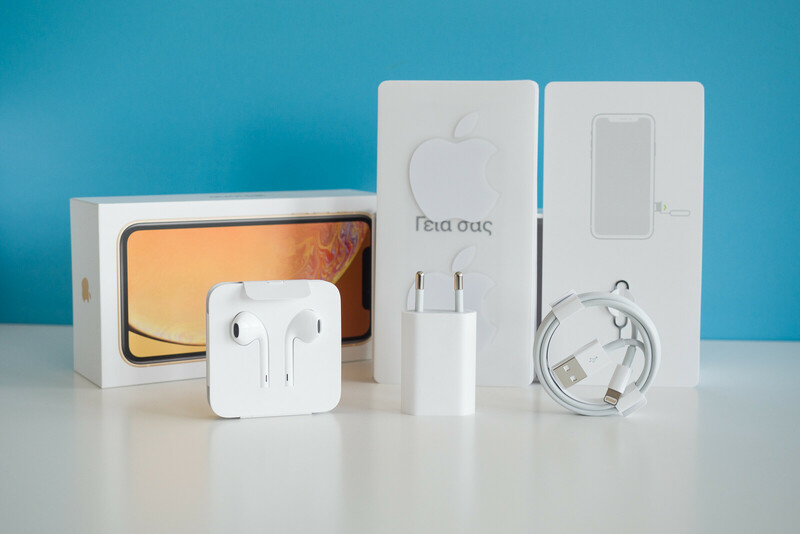 And the fact that Apple bundles these premium devices with a measly 5-watt charger that takes an incredible 3 hours or more to fully charge a phone battery, while others do it in half the time is embarrassing. Embarrassing. The Essential Phone is a 2017 story, we recognize that, but it was a saga that dragged on in 2018 as well. 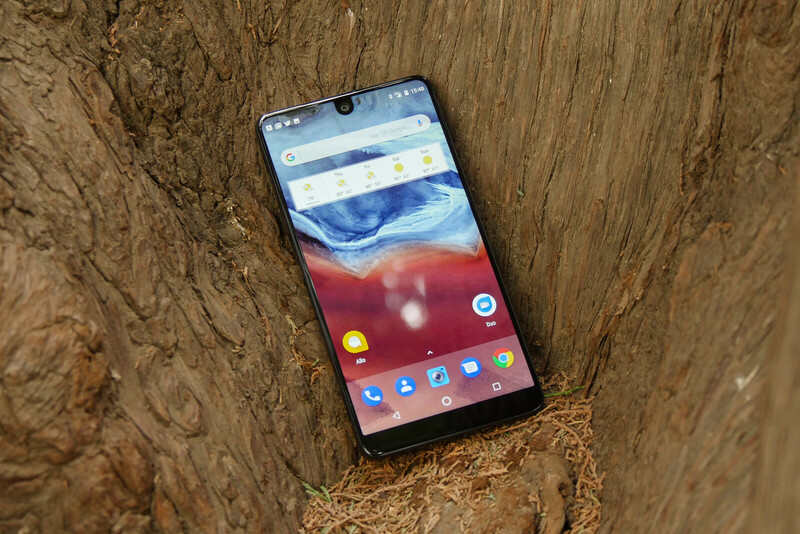 Essential Phone users were getting plentiful updates and even received Android 9 Pie earlier than many others, but then came the news that the company will not be making a second generation phone and that it is basically done with phones. And that's a shame! It's a shame for those people who invested $700 when the original Essential Phone launched, it's a shame for the company for not trying harder after overcoming many of the nagging issues of the first Essential Phone. So yes, the Essential Phone is a fail and in 2018 that became official. Biggest Failures of the year: your thoughts? 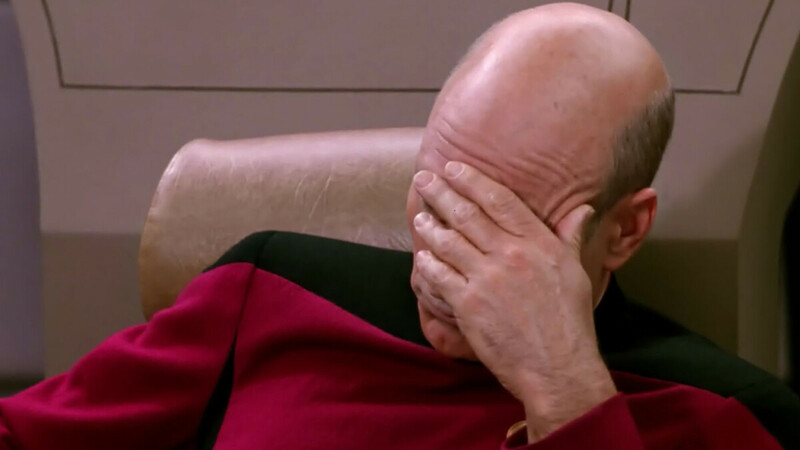 So... this rounds up our list of the biggest mobile tech failures of 2018. There is a lot more that happened around gadgets and that is arguably even more important: the big negligence and downright criminal way that Facebook handled users' data, the whole privacy scandal with many major tech firms including Google and Microsoft, the final demise of HTC and its niche crypto phone, and Huawei's failed attempt to enter the United States. But we're curious to hear what are your thoughts: which do you think were the biggest failures of the year and why? The price of the new iphones? Apples HomePods should be at the top of the list. It has WiFi and Bluetooth, yet you cannot connect to it via Bluetooth or some other WiFi means. Only AirPlay is it's only means of communication. To top it off you can only play Apple music via voice. Talk about a dumb speaker, and at $350 it's a complete rip off. Oh, the best part you have to buy two of them in order to get stereo sound. So for $700 it's at a sucker price. Only a die hard Apple fanboy, or a sucker would buy the HomePods. TBH with all the delays I did not realized Homepods are 2018 product. I thought it was released in 2017. The HomePod was actually released the beginning of February of this year (2018). Remember customers could only buy it this year, not in 2017. Their prices should actually be as high as the market is willing to pay for their products. That's what every company out there's doing, so there's no reason for Apple to give stuff away. So you saying there is no failure in 2018 as long as some people bought it? :D what a joke. So for $1000, having better quality accessories in the box is now giving things away? If other manufacturers can include adapters, better quality headphones and a fast charger and a cheap plastic case, why can't Apple. Oh wait because that would be giving them away? Its included in the price of every other phone. They aren't being given away. And yes you have a right to set the price at what you think you can get. And that's why the sales are dropping and will keep dropping because people finally woke up to being shortchanged No poll hone is worth $1000. But that that price, everything to should be the best available. That includes not cheating out on speed or quality. Apple chose to use a non-working cheaper modem, low res displays, small batteries bombs competition. Slowing down their phones after a year, no adapter, no fast charger, claiming the cameras lens is sapphire glass, when it is not. JerryRig shows the iPhone is simply made of very cheap quality parts that don't stand up to what Apple claims. Sapphire scratches at 8 or 9 on the mohrs scale. Not 6 or 7 like Gorilla Glass. Or better quality headphones like the Beats X. And what about Phonearena's flawed review system? Easily reaches the top 3. The pricing scheme is the same as last year. I mean, you can choose to spend your money on those devices. I also think the new Xr is a fine value, for an iPhone. Er... why is it a shame for people that originally bought the Essential phone when it first came out that the company isn't producing a sequel? How does that impact them? As a matter of fact, shouldn't the Pixel-esque update speed and overall massive improvements Essential is doing with the device be considered a huge plus? I agree. They are just kicking Essential down for no reason. They have improved a lot since released. Apple gates in general - bending, poor signal, poor cooling of MacBook Air, iOS updates, T2 chip and Linux block, USB-C failure etc. Google Pixel 3 hardware, especially mics. Googles new tablets. Huawei - fake slow motion and video capture in general. Every true wireless headphones, that were made obsolete by 20$ QCY T1c. Essential DAC joke. Red Hydrogen. 99,9% of high end games for iOS and Android. Every business decision made by HTC. Notch phones. Microsoft Surface Pro - no USB-C or Thunderbolt. Had no idea those headphones exists, thanks man! Going to give a pair a try. Samsung and updates? Don't be silly dear. Essential is 2017 story. The failure which should have replaced it is of the iPhone Xs/Max bringing no major new features to the desk except the usual processor upgrade. Yeah that pixel gesture pill was dumb first time I saw it. Like why does it need to be there and still taking navigation bar space? Very definition of half-assed. I couldn’t wait for Pie so that I could experience a gesture based interface on my android devices too; oh boy, how disappointing it was... For me, this year iPhones are flops, because Apple gave us absolutely no reason to buy them; I mean they are the best iPhones - maybe some of the best phones ever built - but there’s absolutely nothing compelling about them. XR is the best iPhone choice of this year. It's not the best iPhone, it's the best choice.